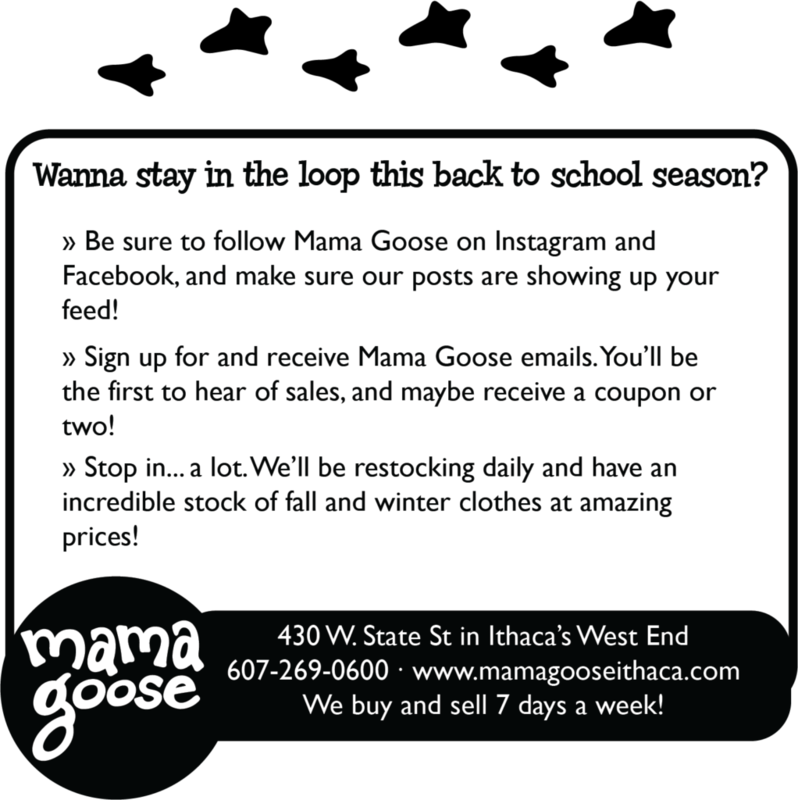 It’s happening – seasons are changing at Mama Goose! After 13 years of hosting our Coat Sale Extravaganza every September, we’ve decided to not have the Coat Sale this year (GASP! ), but we’ve come up with a plan we think you will love! Yes, it is bittersweet saying goodbye to all the Coat Sale pomp & circumstance, but we’re super excited about our 2018 plan. Instead of a totally dramatic one-day reveal of our winter outerwear, we’re bringing it directly to our sales floor ASAP (along with our back-to-school clothes).What does this mean for you? You can stop by, stock up on what you need NOW – all in the comfort of our air conditioning, at your convenience. No long lines in the parking lot! Winter and back-to-school clothes hit the sales floor the first week in August! Fall & Winter Buying begins August 6th! Arriving soon! New products from brands like WigWam, SnowStoppers, Innobaby, and more! Our All-New Back-to-School Season Kick-off Celebration Weekend, August 10-12! Enjoy a bargain bag sale on clearance clothes. $16 per bag Friday, $14 per bag Saturday, and just $10 per bag on Sunday!